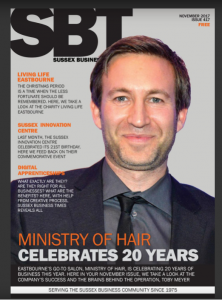 Ministry of Hair celebrated 20 years of business this year. This was celebrated by the Team going to London for an action packed day of events, Drinking, eating, staying overnight in the Trendy K West hotel, followed by breakfast and a premier of the latest products put on by Redken at their head office. 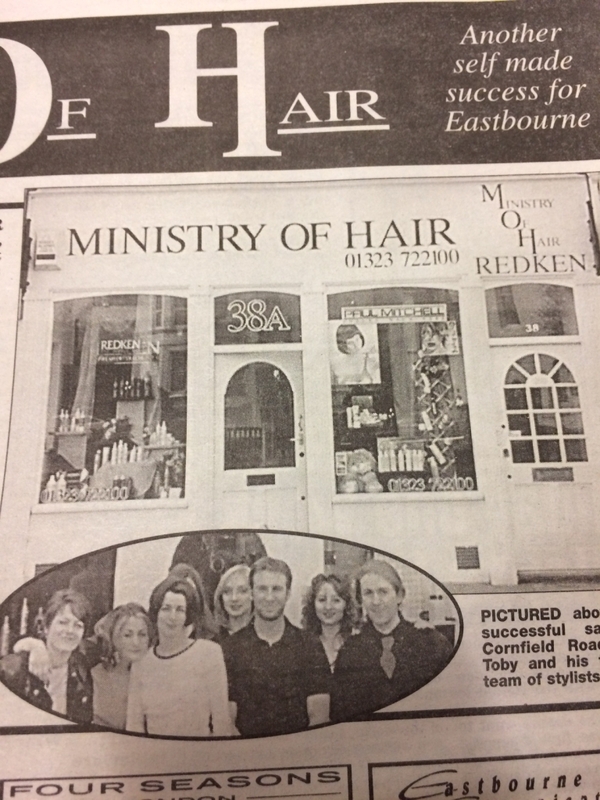 Ministry of Hair with the help of their valued Clients also supported two chosen Charities, Friends of Eastbourne hospital and Prostrate Cancer UK, which are very dear to their hearts. All of this would not have been possible without the fantastic team that all work at Ministry. 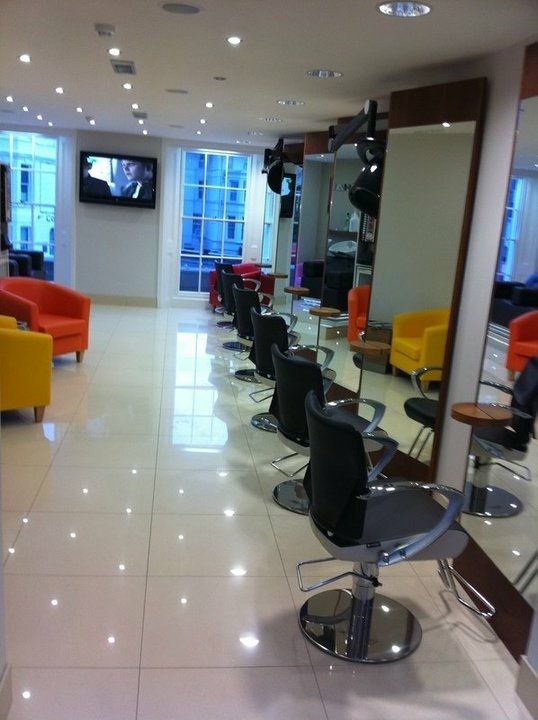 This was achieved, resulting in the Salon expanding, growing another floor in 2009. The concept continues today, within all at Ministry of Hair. From the Apprentices who are our rising stars, Reception and front of house team, to all who help behind the scenes, keeping us at the front, in technology, advertising and media. 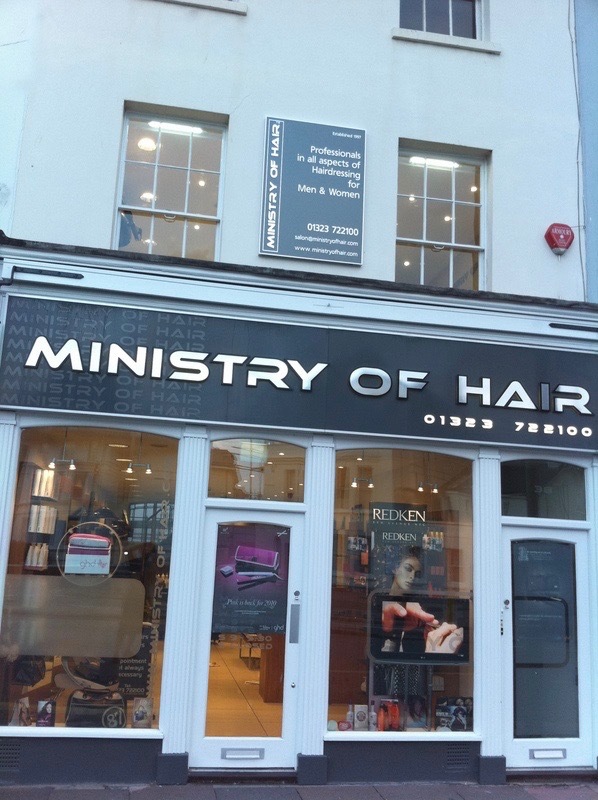 With our Online booking, Online Shop and Booking App, making Ministry of Hair one of the most Pro-active Salons in the area, attracting all ages with its interactive Social media. Redken has remained the Product Range of choice for 20 years with their commitment to premium In Salon Colour Service, Styling and a superior Home Care range, so our guests can continue the Luxury feel at home. Redken has been a wonderful partner to the Salon over the last 20 years. 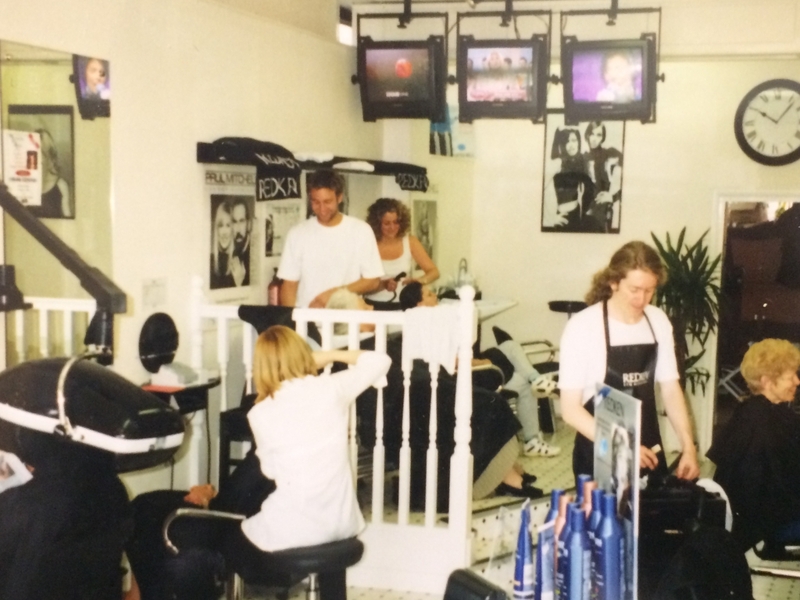 The partnership grew stronger when Toby joined them as a Redken Artist in 2001, teaching, presenting and demonstrating all over the UK and Europe. In 2011 he joined the International Team, frequently taking him to the US, Asia and the rest of the world. All of this together has resulted in a very successful Salon Brand, making all who are associated very proud and long may it last. Ministry of Hair invites you all, to come and experience our wide range of Hairdressing Services for Men & Women and let our talented team take you on a new Hair Journey.